For all of us sporting fans, the last weekend has been essential viewing. There have been so many talking points that I thought it best to provide a brief roundup on what’s been going on. First to the El Clasico and the clash of the sporting giants showed Chelsea what needs to be done on Tuesday. Real Madrid’s victory was well deserved, with Ronaldo scoring the winning goal in a display that outshone his Argentinian rival Messi. The La Liga title surely has Real Madrid’s name on it now? We can’t say what that means for Barcelona’s dominant status in Spain but maybe a final in Munich will tell its own story. 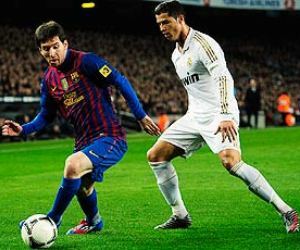 Lionel Messi and Cristiano Ronaldo both played but Ronaldo won all the plaudits. In the Premier League, the title race is finally back on! 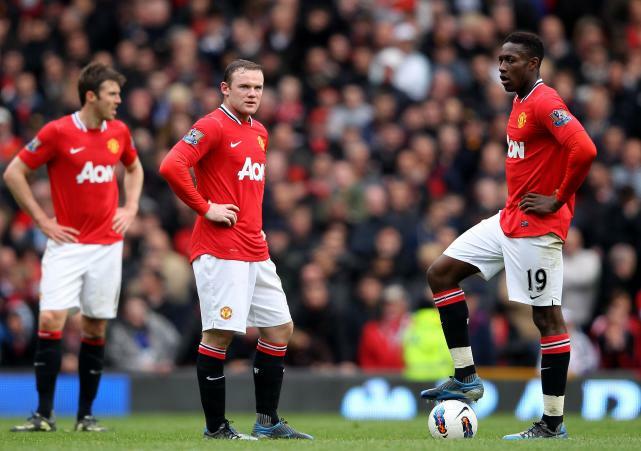 In a month where the race for a top four finish has been much more exciting, Manchester United’s unbelievable 4-4 draw with Everton has made the title race one for the neutrals again. With only three points to separate the top two, next week’s derby is now reaching El Clasico proportions. A quick mention for Newcastle too, who showed that they are worthy of a top four finish. Yohan Cabaye showed his quality with arguably the pass of the season and two goals which stamped Newcastle’s authority on the game. Any team that breezes past Stoke should be applauded. In Monte-Carlo, Rafael Nadal beat Novak Djokovic with an imperious display. Critics can no longer question whether Nadal can compete against him as his long drought against Djokovic has ended. It was not a stunning final but Nadal really proved his worth on his favourite surface. Djokovic will not be too worried however, he has had a difficult week with the death of his grandfather and one result will not make Nadal the master of this rivalry. The Bahrain Grand Prix provided a significant amount of controversy as the Prince of Bahrain and Bernie Ecclestone stood side-by-side to tell the world that this race was not political. However, the race itself was one to watch for Sebastian Vettel fans as he took pole position. It was also good to see Kimi Raikkonen reach the podium, reminding Formula One fans of the talent of the former World Champion. With four races and four different winners, this season is too hard to call. On Sunday, a crowd of runners competed in the 32nd London Marathon and Kenya stole the headlines in the professional race. Wilson Kipsang won the men’s race, just missing out on the course record with a time of 2:04:44, four seconds short of the record and Mary Keitany managed to defend her title succesfully. Once again, thousands participated in the race, which I think is one of London’s greatest spectacles. Congratulations to everyone who raced on Sunday. 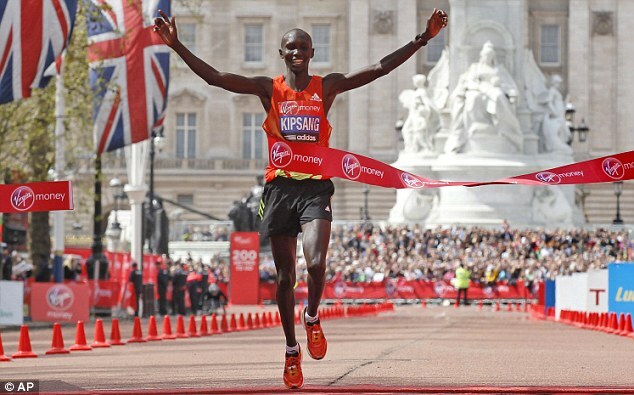 Wilson Kipsang wins the 32nd London Marathon and is just short of the course record. Those were the big stories of the weekend but two of my personal highlights were firstly Stephen Hendry’s 147 at the Snooker World Championships. His longevity in the game has been remarkable. Also, on the other side of the pond it was good to watch Kobe Bryant back in action in the NBA. He virtually dragged the Los Angeles Lakers over the winning line against Oklahoma City Thunder. There was also a dangerous elbow from Ron Artest, which has had many fans talking. Great weekend of sports. Glad Mourinho will get a league title with Madrid :). A fan of Mourinho? Or is it just good to see that Barcelona have had a genuine challenge from Madrid this year?